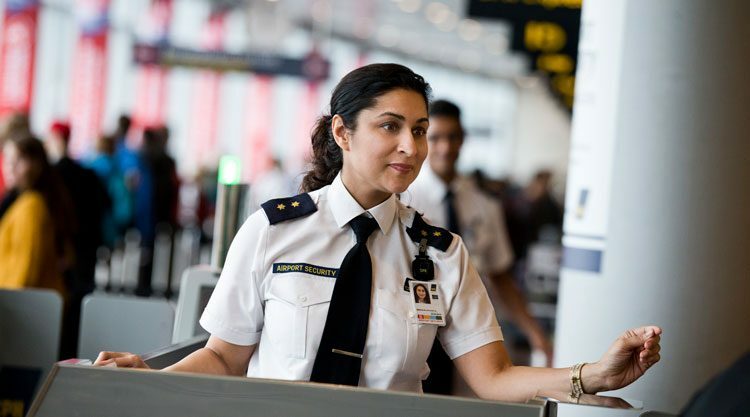 Copenhagen Airport is actively working to restructure its crisis management set-up to ensure correct and up-to-date procedures are in place should an unexpected event occur. 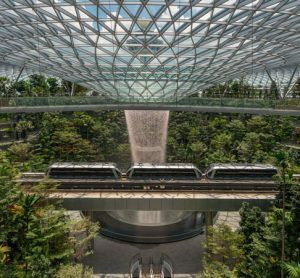 The airport’s Safety and Crisis Manager, Thomas Lau Christensen, explains further. As said by Winston Churchill: “never waste a good crisis”. Business will never be ‘as usual’ or ‘how it was before’ following a crisis but the discussion remains centred around the nature of the situation the organisation will face once ‘on the other side’. Organisations that have focused and planned for the unexpected are better suited than those organisations that have not. Hence, Copenhagen Airport retains a focus on restructuring its crisis management programme. In today’s world, we must accept that there is a significant risk that we, as an organisation, may be one step behind the media when it comes to responding to a crisis. Twitter, Instagram, YouTube, Facebook Live and other online services provide the public with the opportunity to beat the traditional press and spread any message extremely quickly and efficiently to all corners of the world. News coverage differs dramatically from pre-social media to today. The mainstream media often creates stories based on tweets and feeds and the personal emotions given by those sharing on social media. 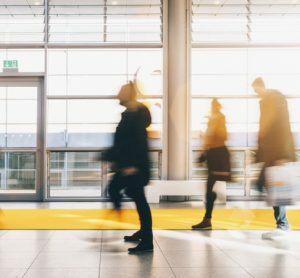 Events today which were considered non-events a couple of years ago can have a dramatic influence on an organisation’s brand, economic or legal situation. Anyone may now express a view online such as by posting a picture of a particularly long security or passport control queue in an airport. Planning for the unexpected is today considered due diligence from a management point-of-view. 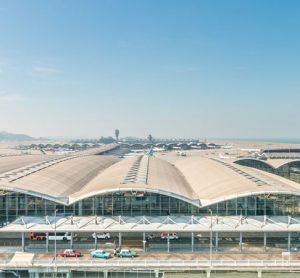 A discussion of what might happen if a terminal building were to catch fire might not be the most thrilling topic to introduce at a meeting; but it is essential to be prepared and alert. 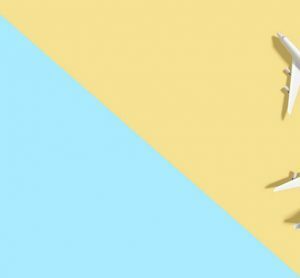 Having a proper crisis management set-up with contingency plans and crisis exercises is a must, especially with a focus on the reestablishment of operation, trust and the organisation in question’s brand. During the past couple of years, Copenhagen Airport (CPH) has focused on reorganising its crisis management set-up that includes the restructuring of the crisis management organisation, the integration of a system through with to share information in a crisis situation and the development of a revised crisis communication strategy. This prepares CPH to adequately face the challenges of a potential crisis today. The key words simplicity, efficiency and digitalisation have been core elements in this project; core elements that also create the foundations for the CPH ‘World Class Hub’ strategy. Essential lessons learned from actual crises around the world have been incorporated into the overall approach. During a crisis, it is important that decisions taken and relevant information is shared immediately between the involved crisis management members. Hence, CPH has decided to acquire a cloud-based incident log system – a simple, yet effective system that enables the sharing of all decisions and information available at any time. The system also allows the crisis team members a degree of flexibility. A situation in which the police have fenced off an entire airport, or even just parts of the airport, may restrict access to the crisis room. With the current set-up, crisis management teams must be able to communicate internally anywhere. The full crisis management set-up consists of 13 functions, including a crisis manager, a log-keeper, as well as those responsible for operations, communications and legalities. Each function within the crisis management team has a dedicated and documented responsibility and mandate. A room must be designated as the crisis room with a well-thought out seating arrangement to ensure the most efficient set-up. During the first crisis exercise we conducted it quickly became clear that the initial thoughts regarding the seating were impractical. People were shouting across the table. For example, the person responsible for external crisis communication needed to talk to the crisis manager who was sitting three seats away, as well as the HR representative responsible for internal communication who was sitting across the table. After rearranging the seating arrangement to ensure that those responsible for communication were placed adjacent to the crisis leader and the log-keeper, the general sound-level in the room went noticeably down. Then, after introducing an iPad, the level of cross-communication further improved as information sharing was now taken care of digitally. Not all situations require all 13 members of the full crisis management organisation to assemble. Hence, a crisis escalation programme has been decided, consisting of four stages. Each stage clearly indicates who oversees managing the current situation. For instance, an operational irregularity situation, a media awareness situation or a full-scale crisis have different protocols dependent on the nature of the situation and which plans and processes need to be activated. Empowerment ensures that the responsibility of managing the situation is always located at the right place in the organisation and that this function has the appropriate mandate. Ensuring that everyone has the right tools available for their tasks. Only one person can be in charge of the actual crisis. Several people have been appointed Crisis Managers but only one may be in charge of any given crisis situation. Fortunately, it is not often that the crisis organisation assembles for a real crisis. Hence, to ensure the preservation of competencies amongst the members, regular training and crisis exercises are arranged. 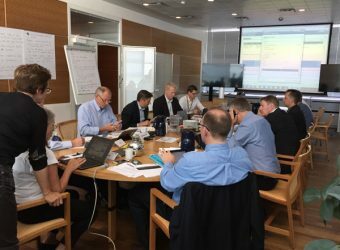 CPH has carried out four large simulation exercises, each lasting almost two hours. The scenarios of the exercises are scripted internally to ensure the relevance and validity of the content. Using real names, places and habits makes the exercises more realistic. The most significant element from the exercises is to capture, and review all lessons learned. This is the only way that CPH will improve its overall crisis management. Once the crisis team has been called upon there will not be time to reinvent the wheel. The team members must be able to rely upon and fall back on plans and action lists that have been carefully tested. Through a partnership between CPH Enterprise Risk and the Crisis Management, CPH has created a Business Continuity Programme that defines a governance structure for contingency and emergency response plans. Contingency plans shall be readily available for the crisis members and during the autumn of 2017 they will be integrated into the current digital crisis solution. A significant lesson learned from previous crisis exercises was that we needed to address a lack of coordination between external and internal communication, as well as information on social media. Hence, a working group was tasked to develop a crisis communication strategy. This strategy is centred around a crisis communication team. During a crisis, it is essential that communication is working both internally, between the staff, and externally communicated to the media and stakeholders, as well as on social media. Even more important is the assurance of consistency in the information that is communicated to these respective parties. The purpose of the crisis communication team is to define key messages that can be effectively coordinated, communicated and shared across the organisation, and to ensure that all relevant functions and persons are kept well informed. The crisis communication team must be ready and reachable, either virtually or physically, whether the crisis organisation has been activated or not. Special crisis communication exercises are conducted regularly. CPH will continue to conduct crisis exercises. Every exercise improves the performance of the crisis organisation. CPH will also focus on integrating partners into its crisis management programme, establishing relationships with authorities, so that in a crisis situation, proper relationships are already in place. 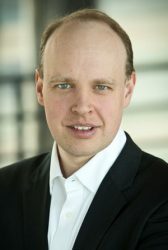 Thomas Lau Christensen joined Copenhagen Airports Ltd. in 2005 and is currently Safety and Crisis Manager at Copenhagen Airport, responsible for the Safety Management System and its Crisis Management Programme. Thomas is member of the ACI World Standing and Technical Safety Committee as well as Member of the ICAO Safety Management Panel. Thomas has an MSc in Air Safety Management from City University, London, where he today is a visiting lecture on their awarded MSc Programme.